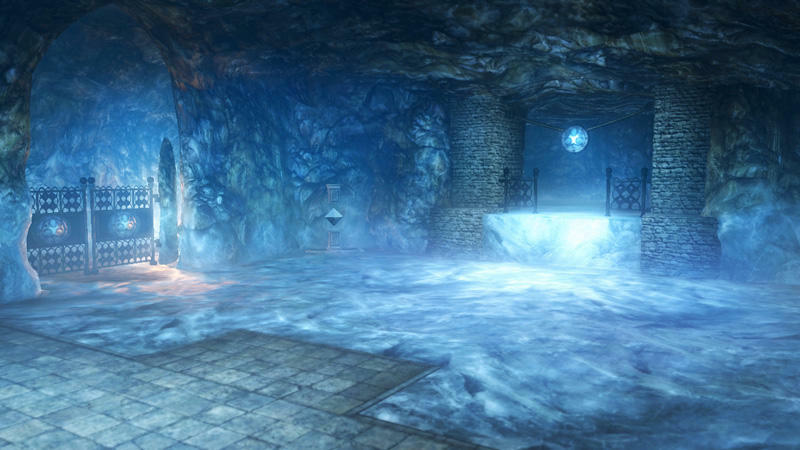 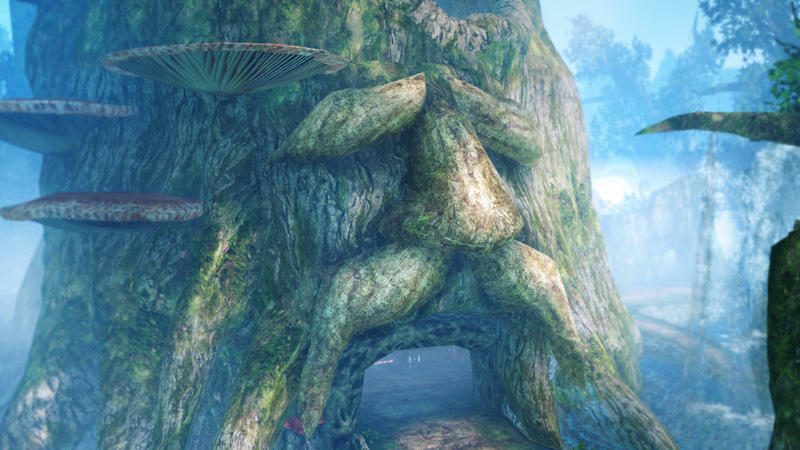 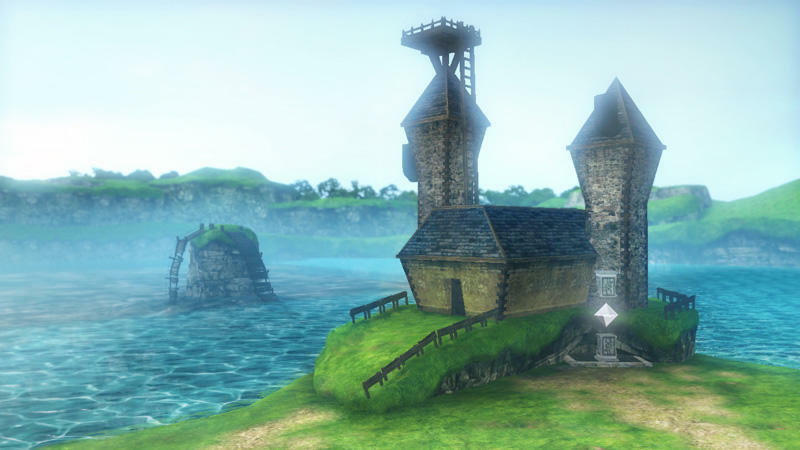 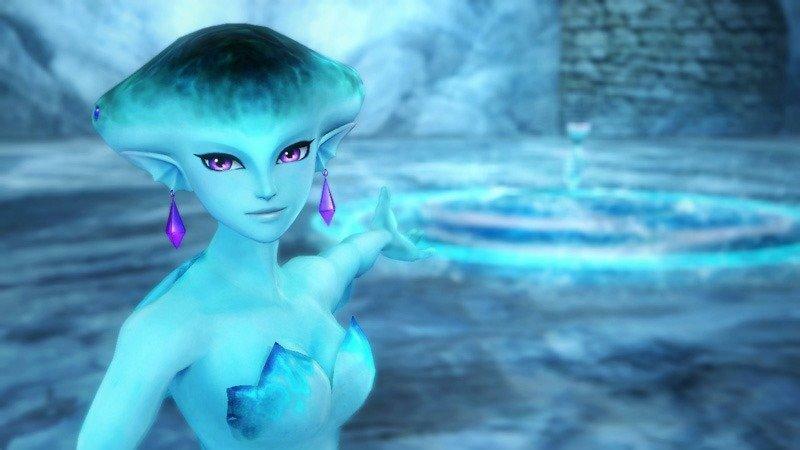 Do your remember Princess Ruto of the Zora tribe from Ocarina of Time? 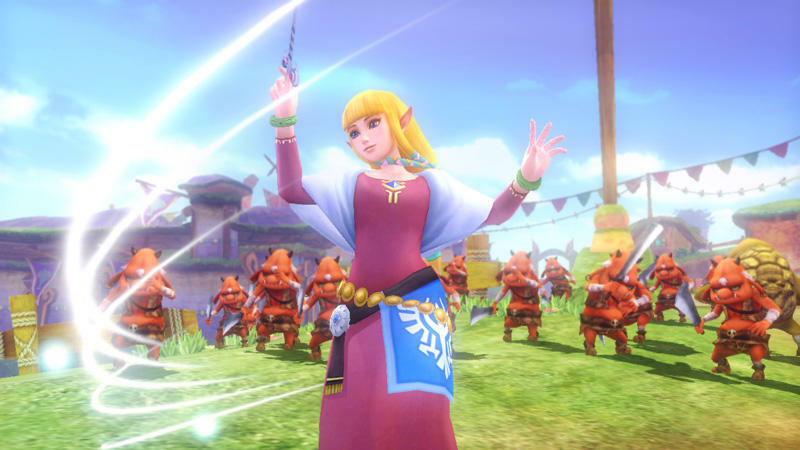 Sure, she grows up into a genuinely nice princess with more than a fair share of attachment issues to Link, but I’ll always remember her as the annoying little brat who forced me to carry her around inside a whale’s stomach. 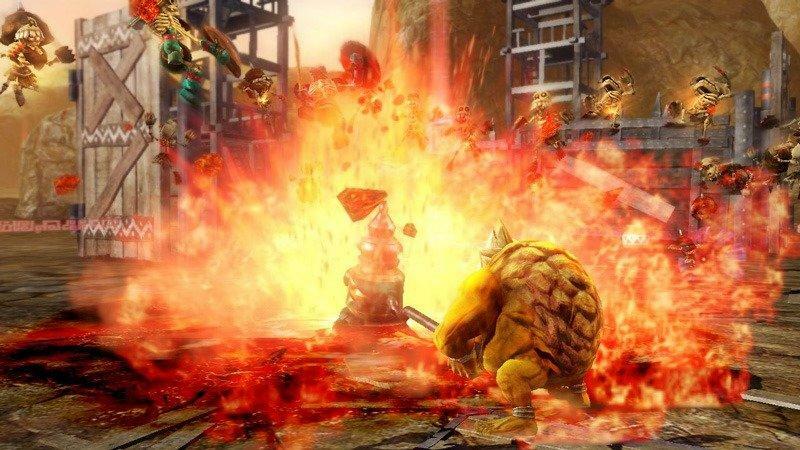 At least she proved to be a nice block to put on a pressure switch here and there before reaming me out for leaving her behind. 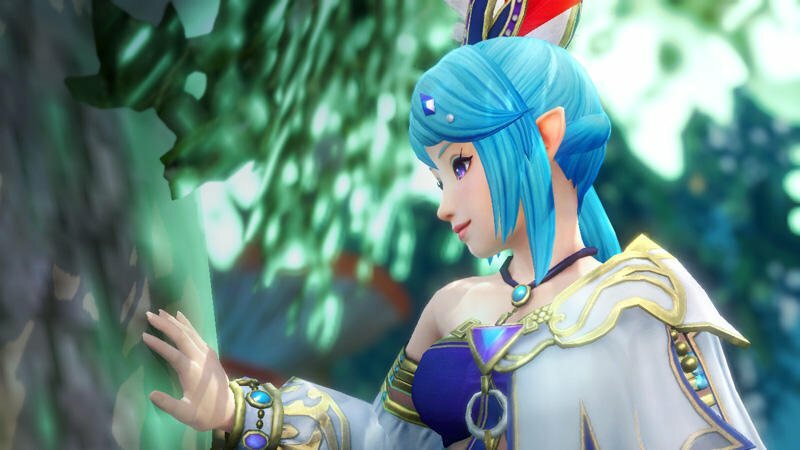 Well, in Hyrule Warriors, our fair Zora princess is all grown up and no longer depends on her green tunic hubby to take care of the bad guys for her. 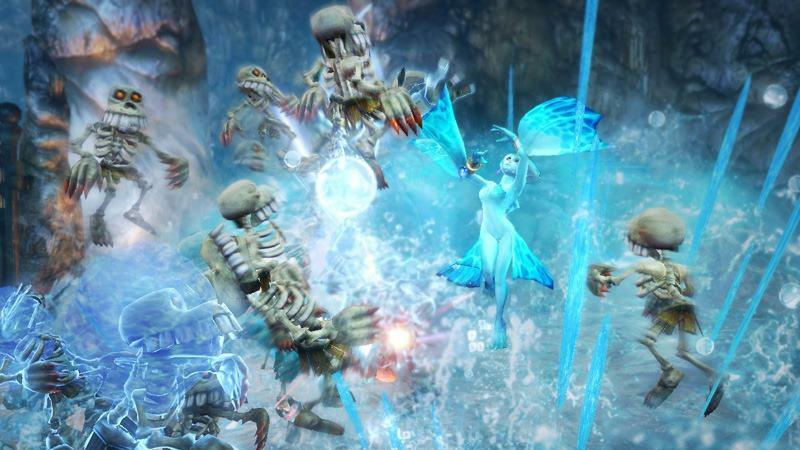 She has come into her own with the power of manipulating water which she uses to more than just splash her enemies, and she has no problem showing off her moves in her exclusive gameplay trailer. 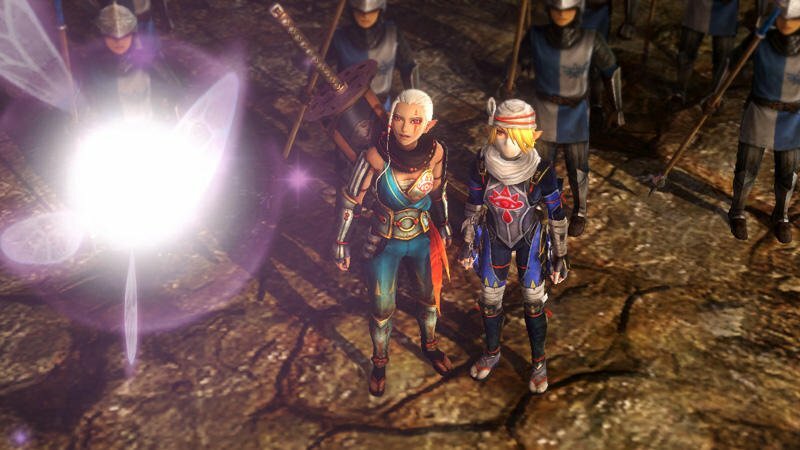 As I guessed, she sports the amazing ability of creating huge bubbles to capture her enemies with. 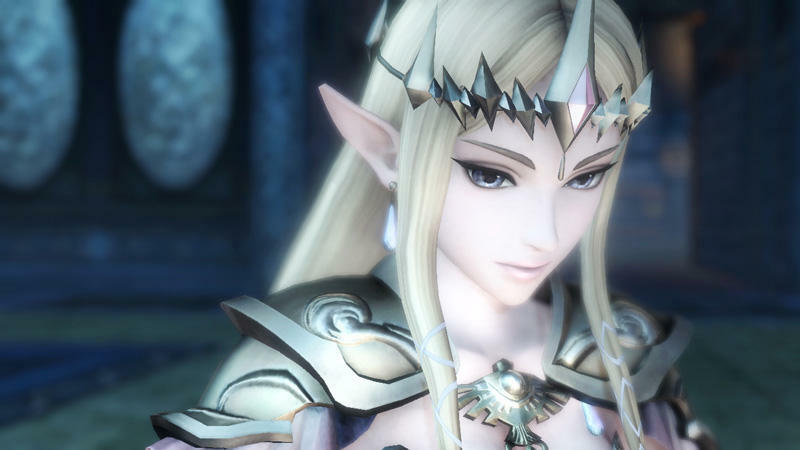 Luring them in with her gorgeous eyes, they find themselves trapped within their prison’s inner currents before they either drown to death or get sent flying in an enormous explosion of water. 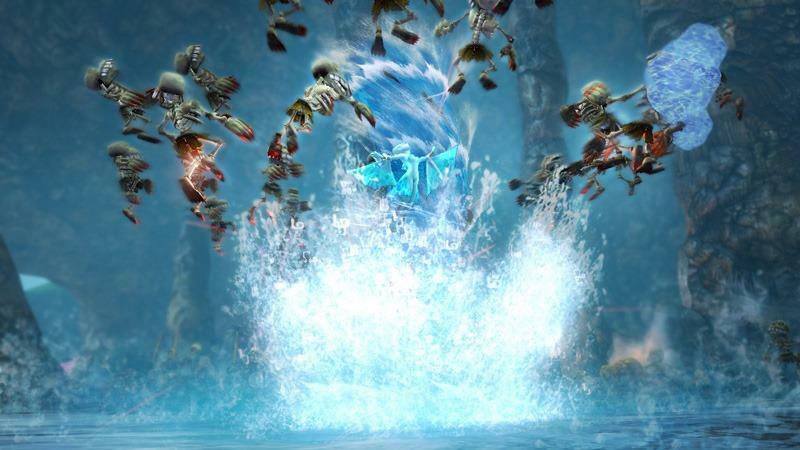 Water spouts, waves, rain, and splashes. 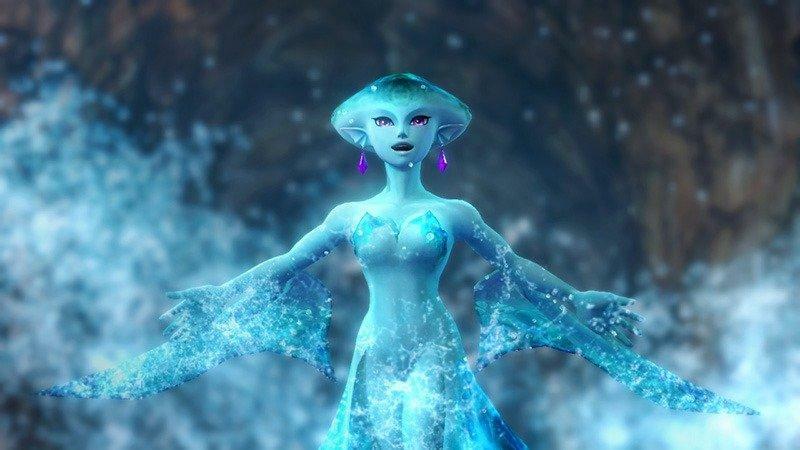 Princess Ruto is all about the element of water, and she is a pretty neat character because of it. 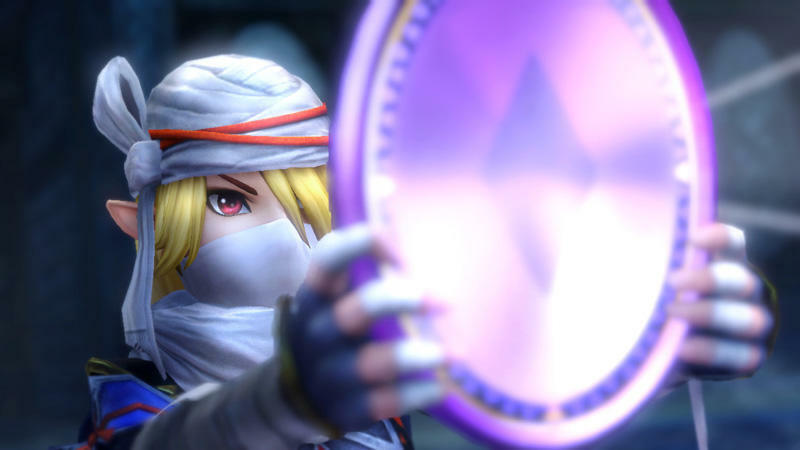 Being announced alongside Sheik and Darunia, she was my least anticipated of the three Ocarina of Time characters, but now, it’s a much more even race after seeing her in motion. 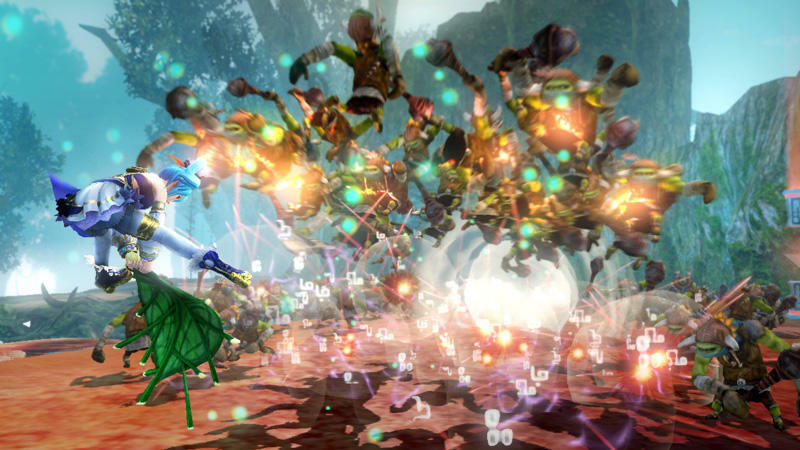 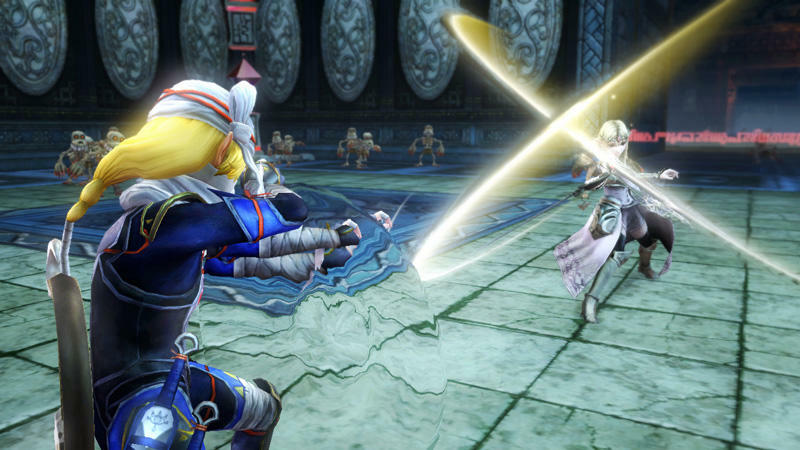 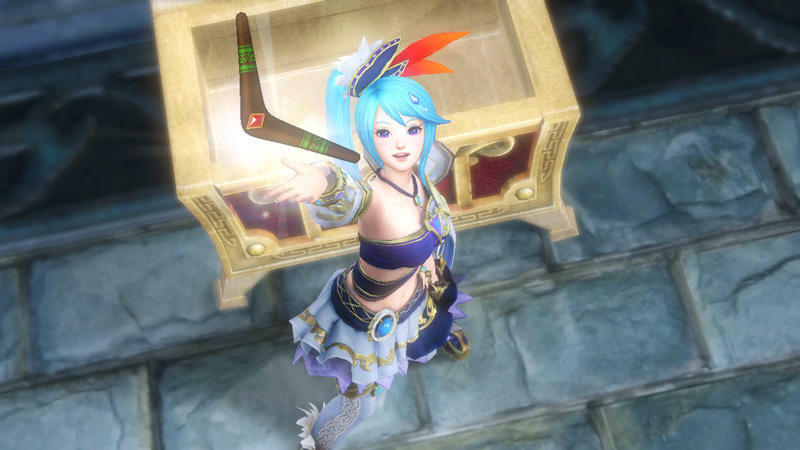 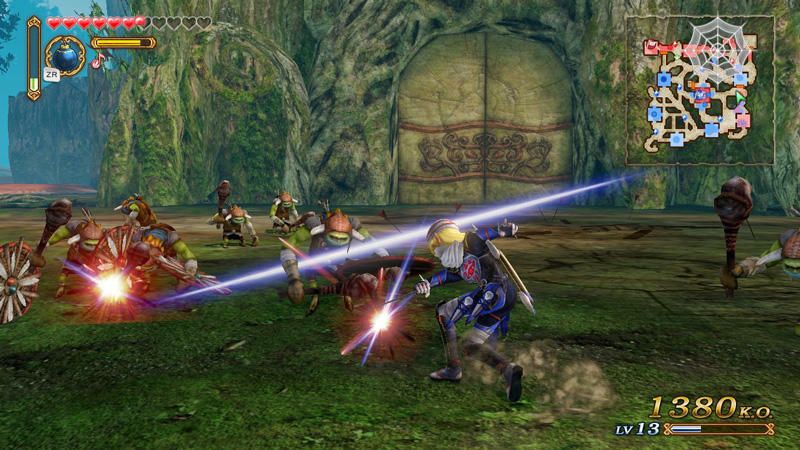 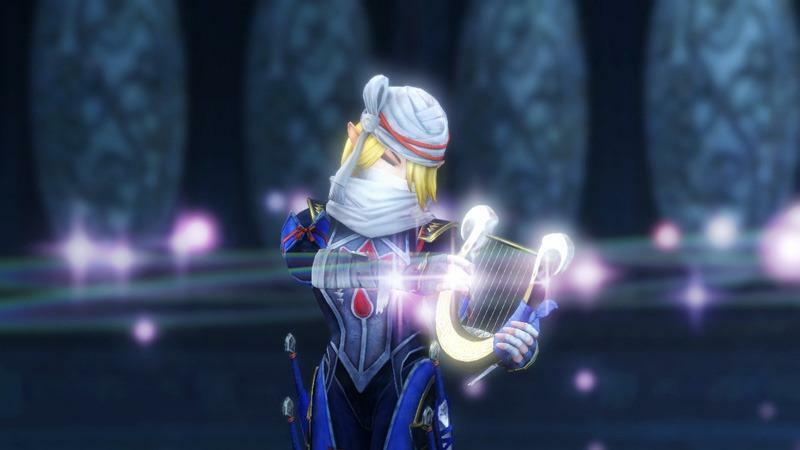 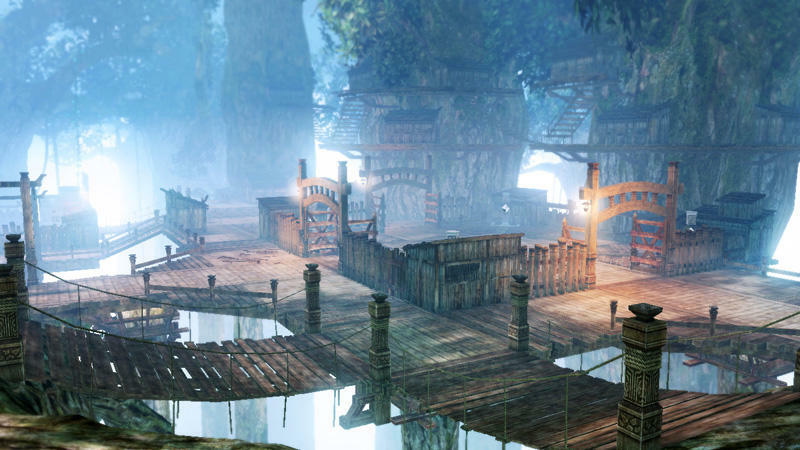 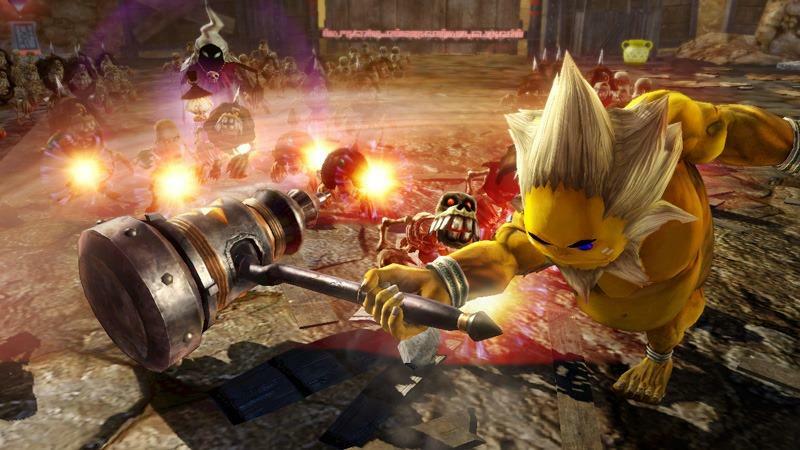 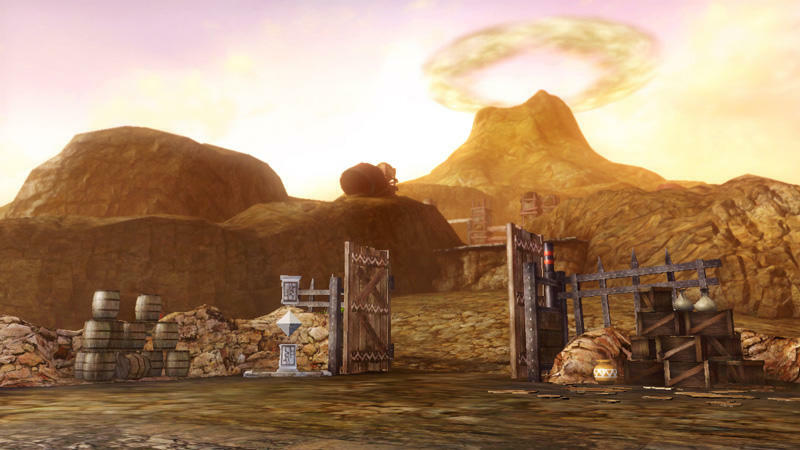 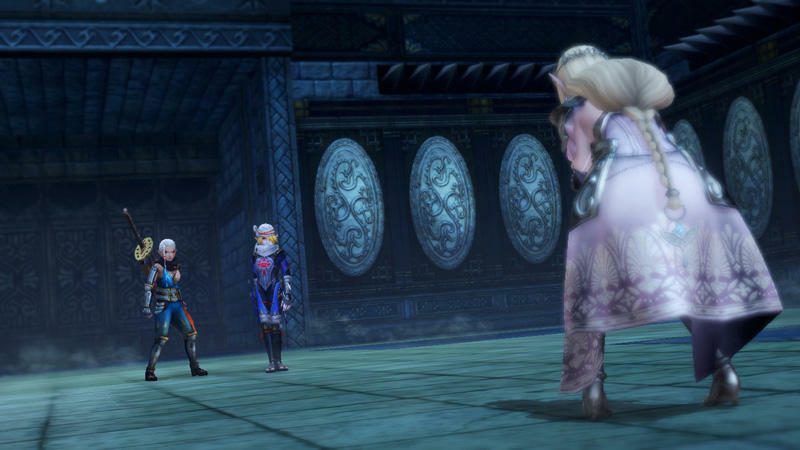 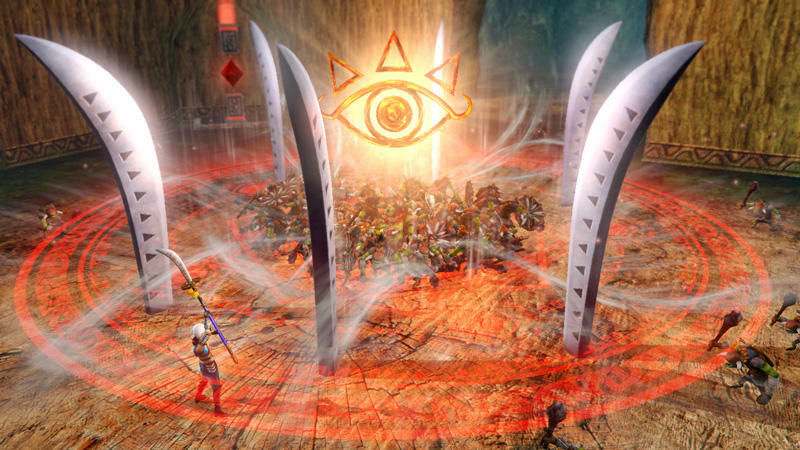 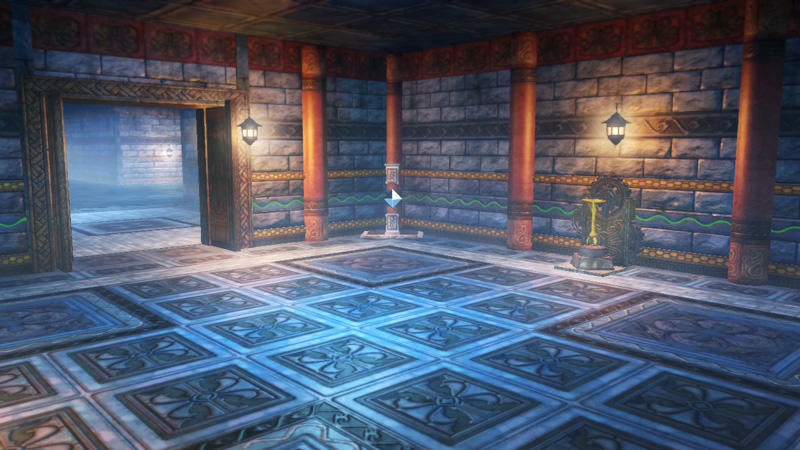 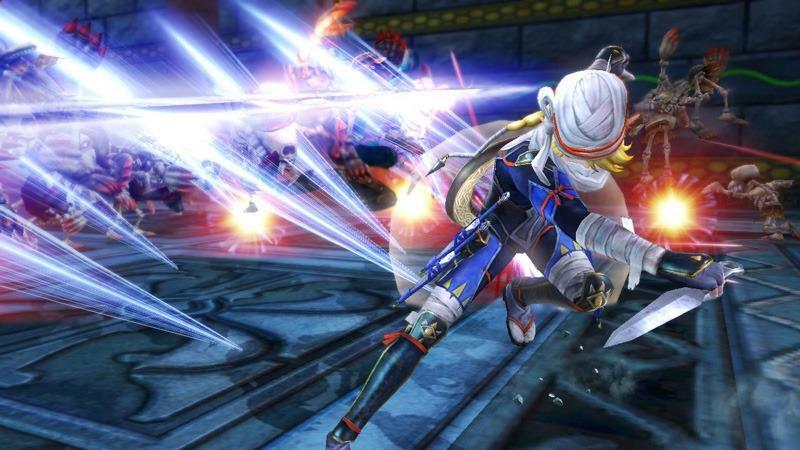 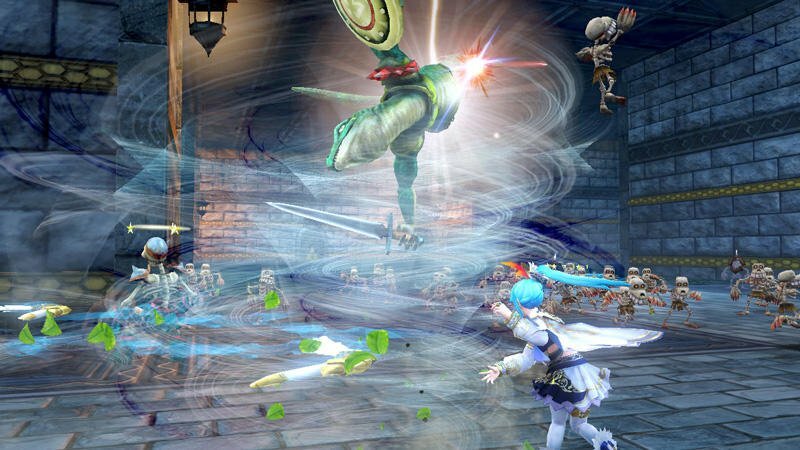 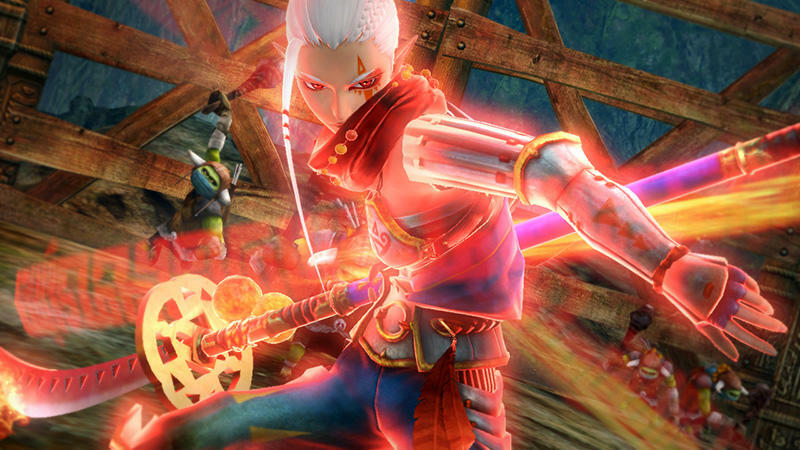 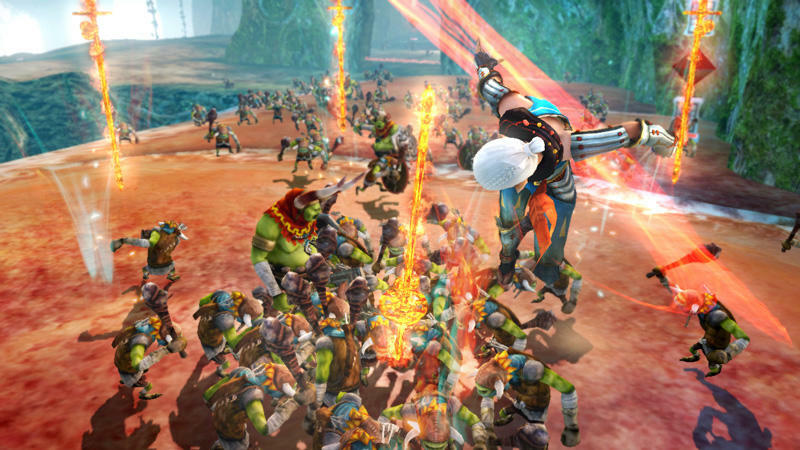 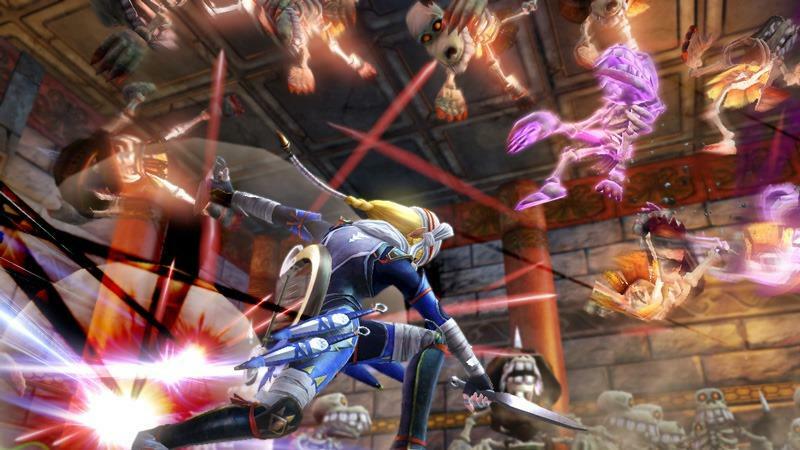 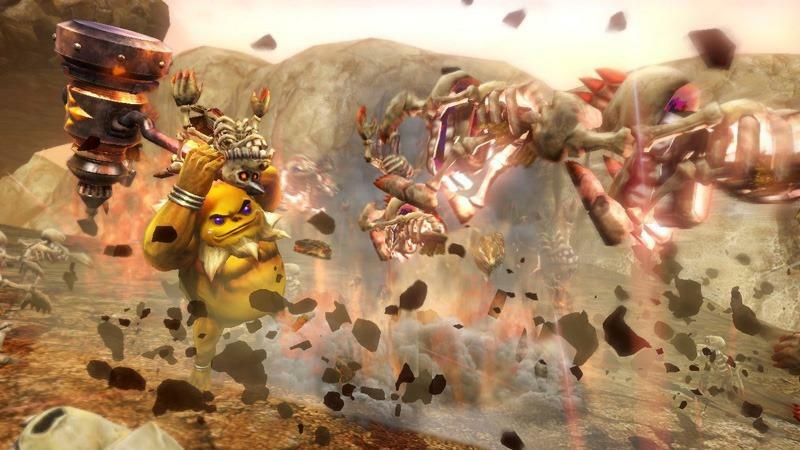 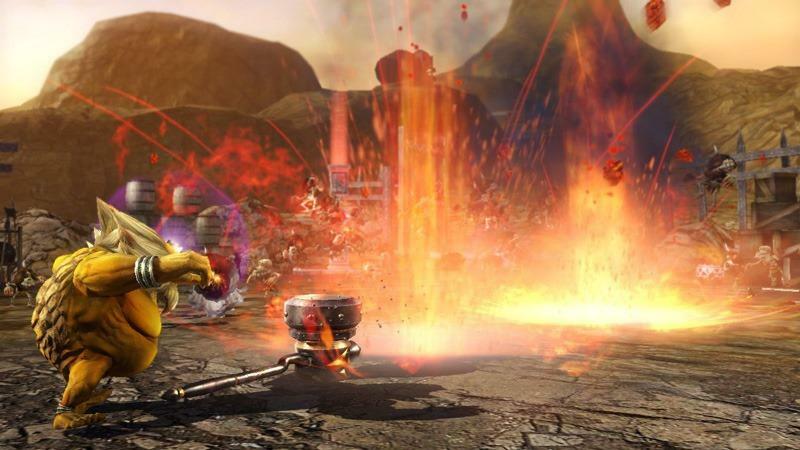 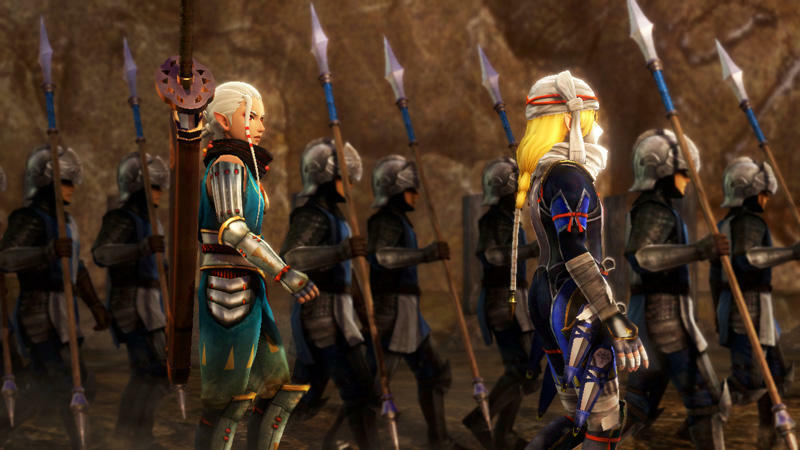 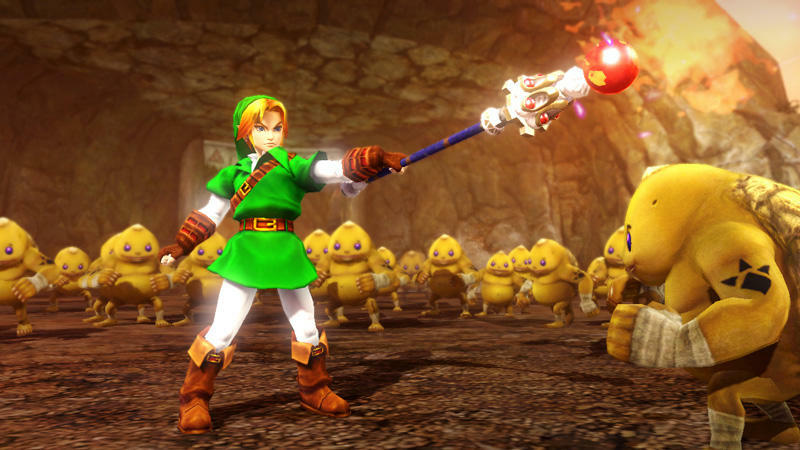 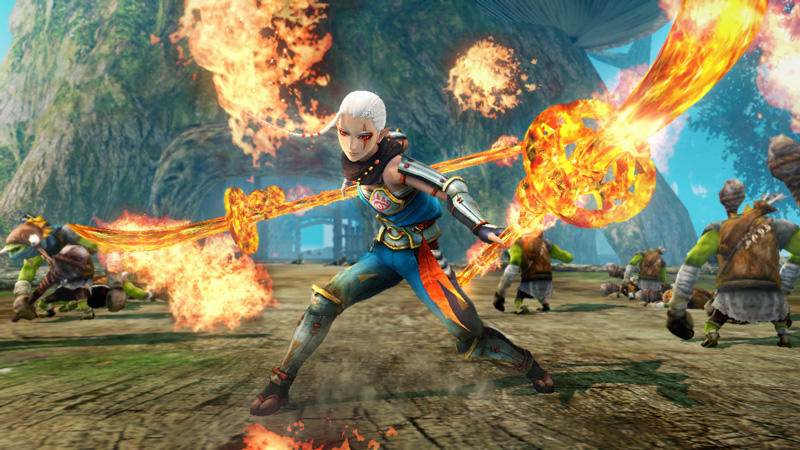 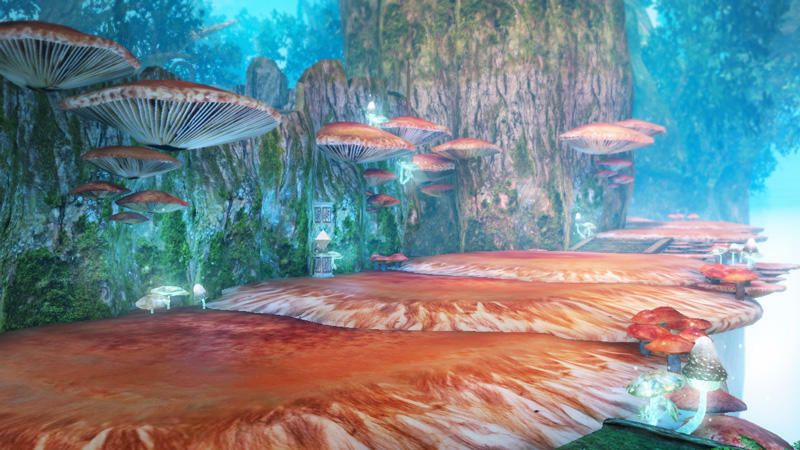 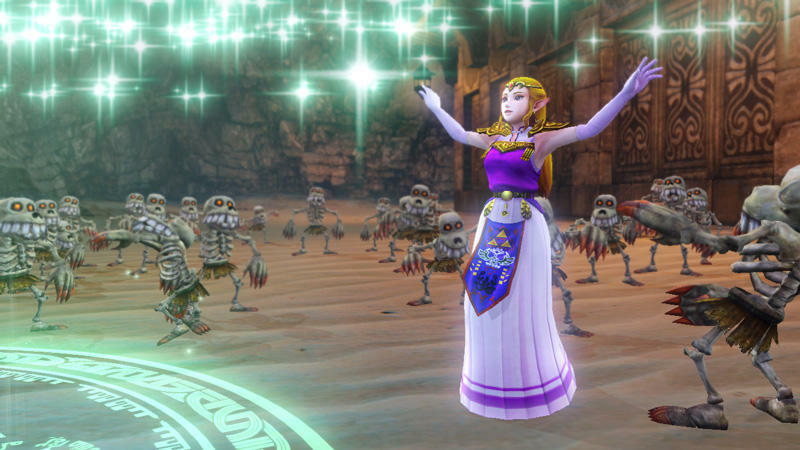 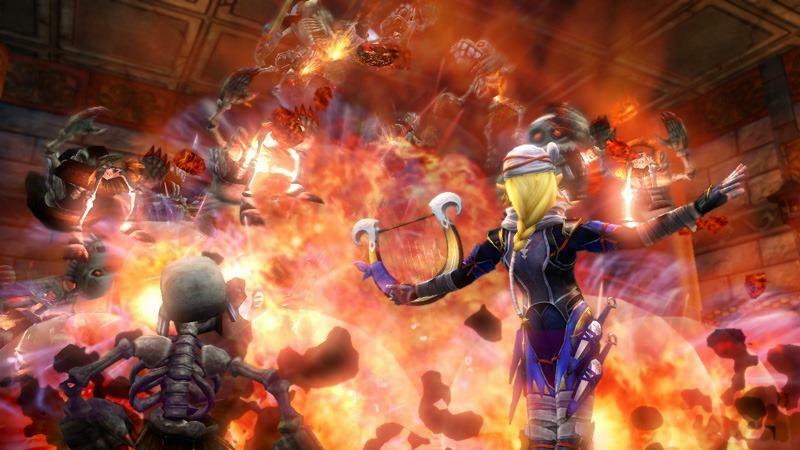 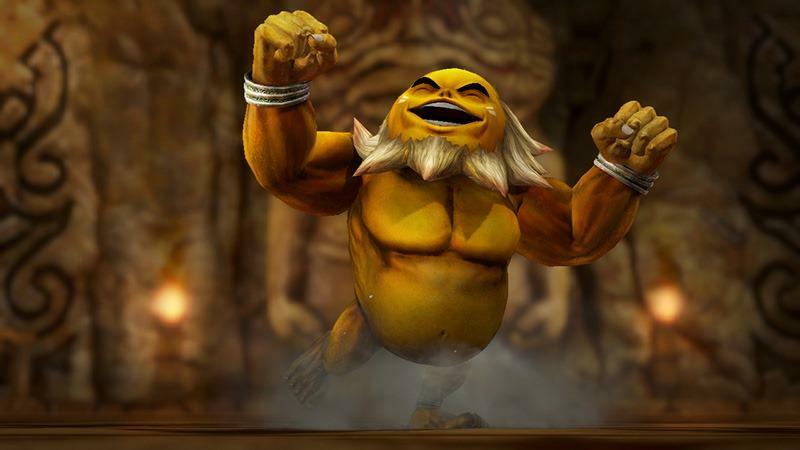 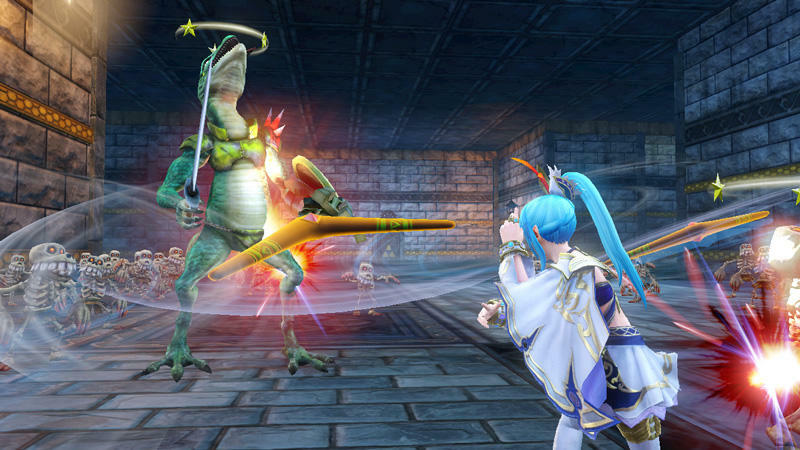 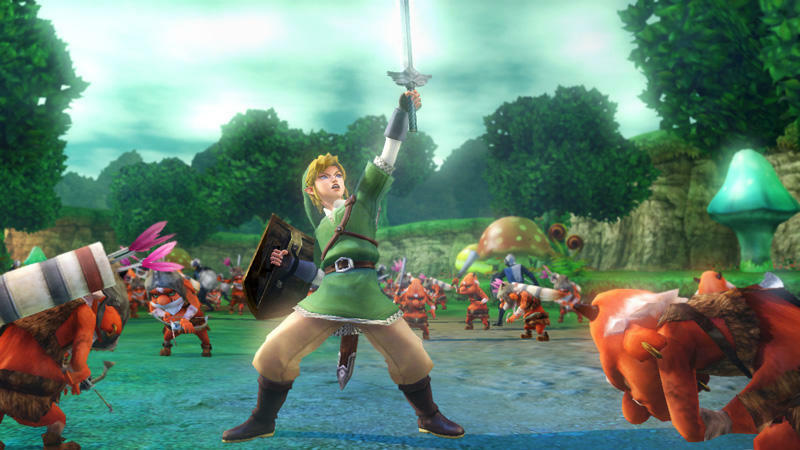 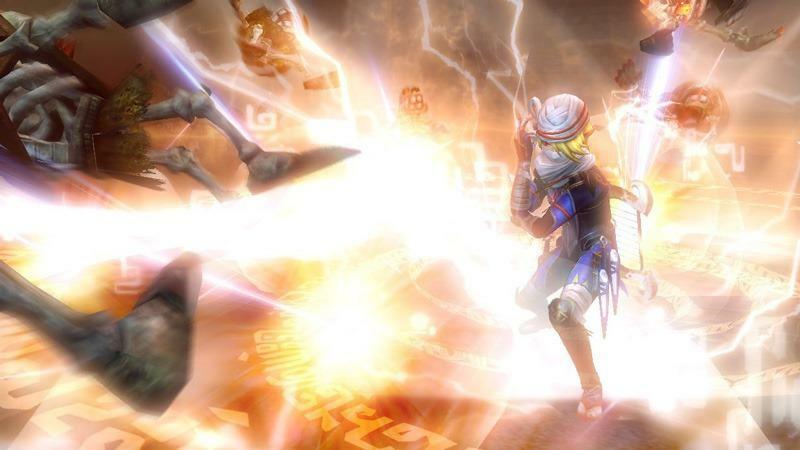 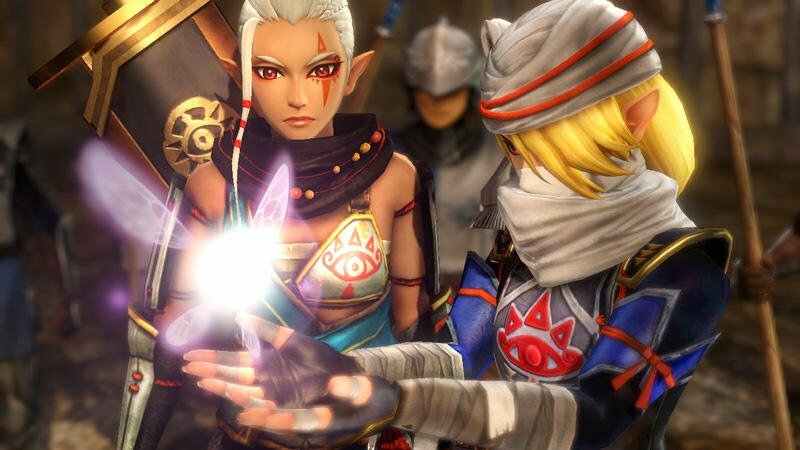 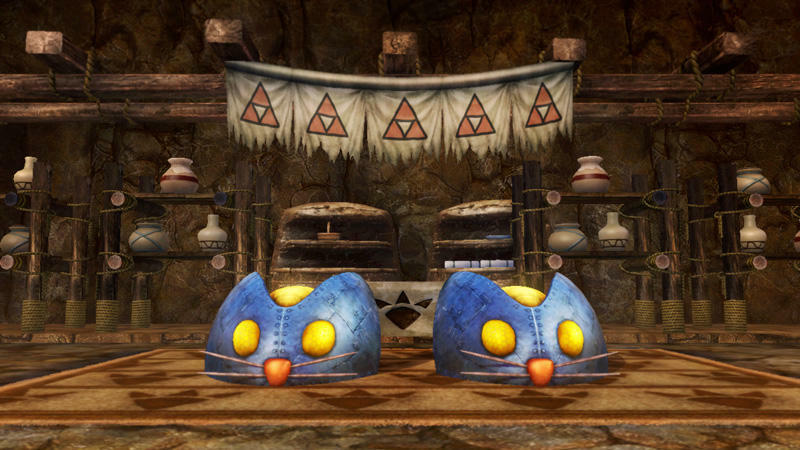 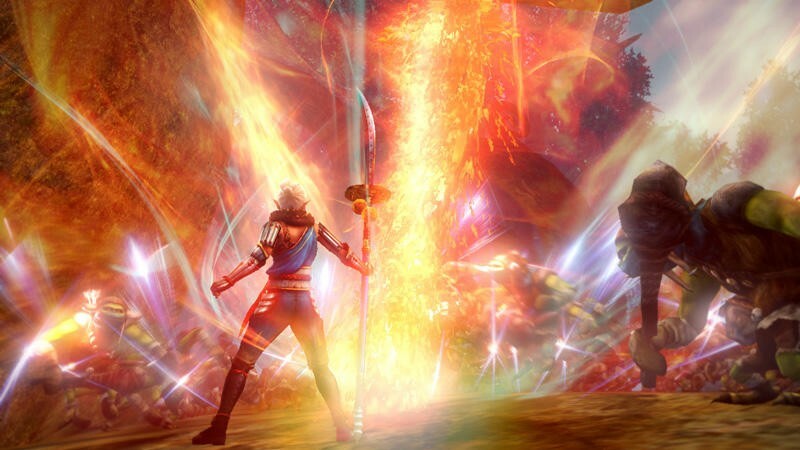 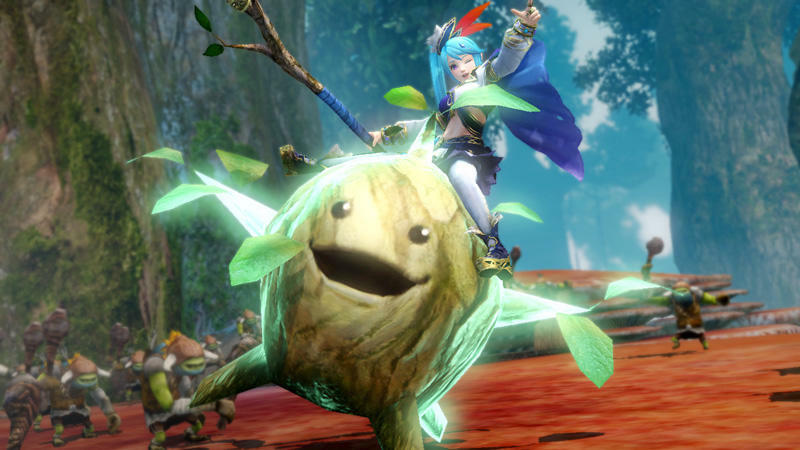 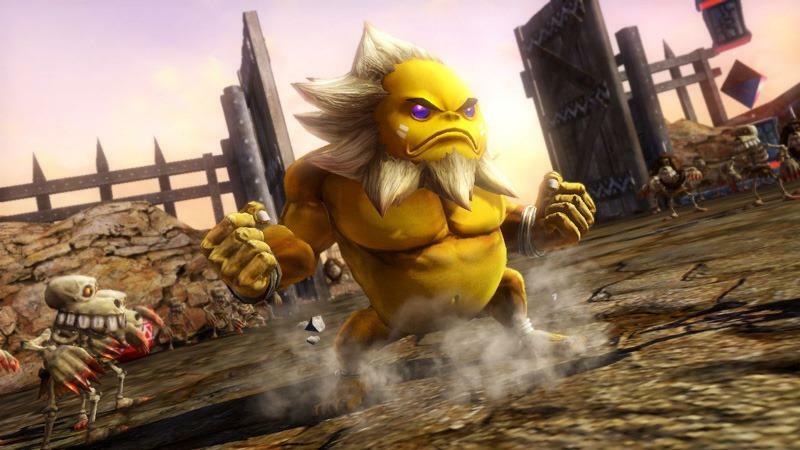 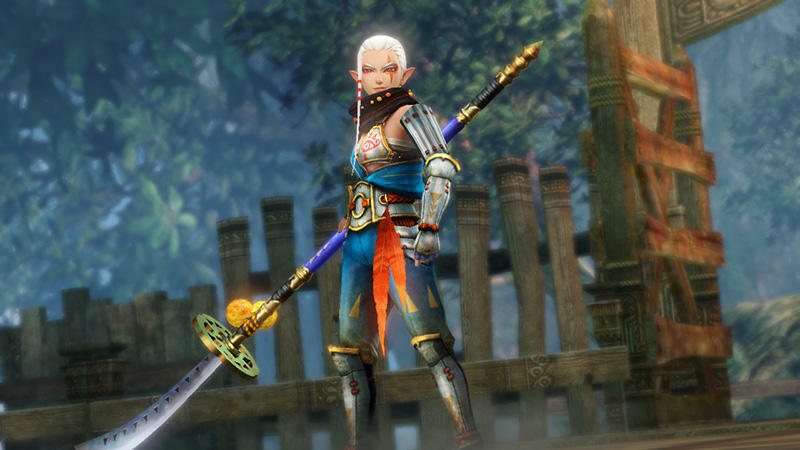 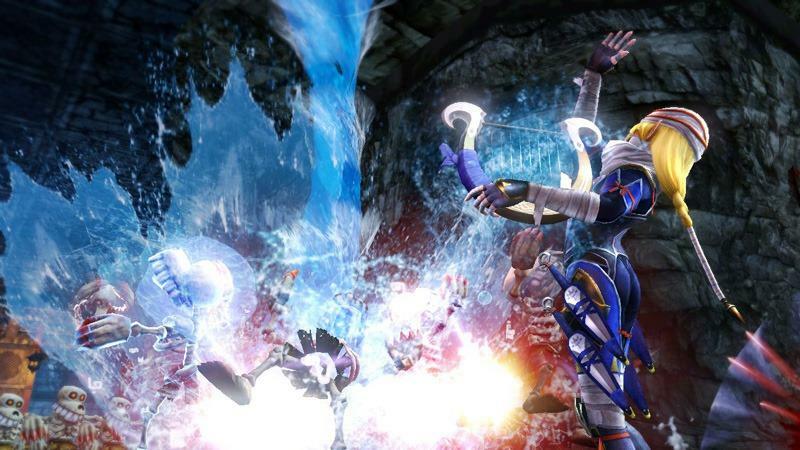 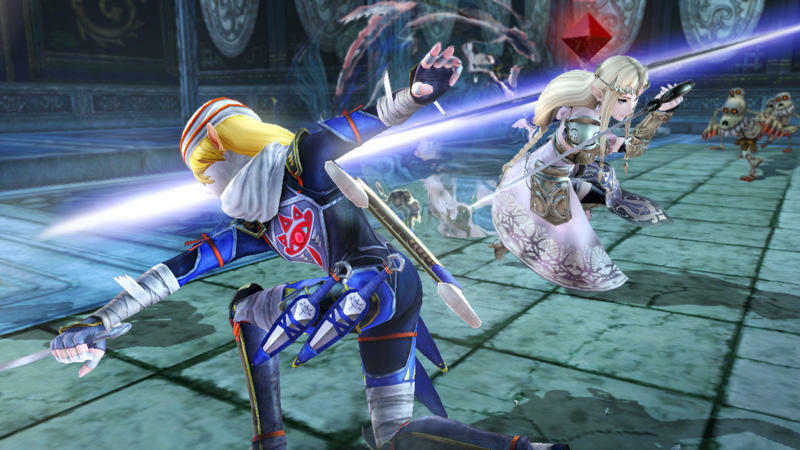 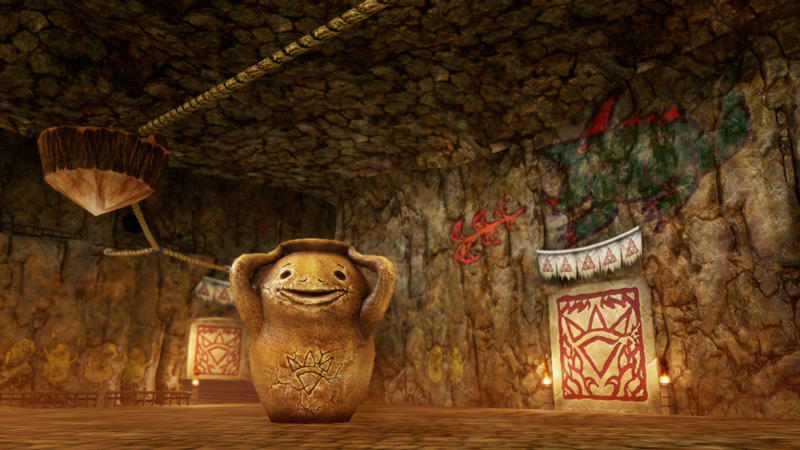 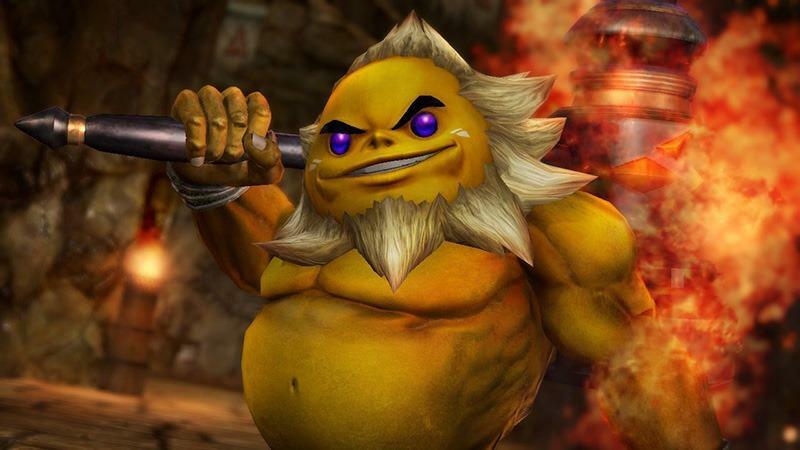 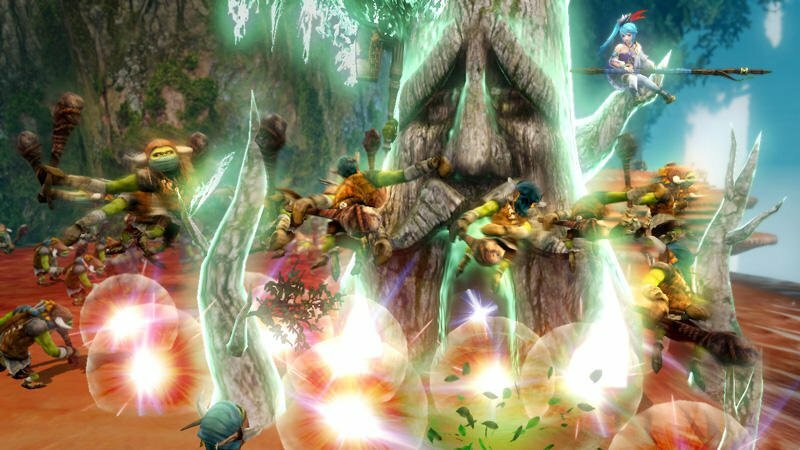 Hyrule Warriors will be released exclusively for the Wii U on Sept. 26.